Autoglym's window clean is highly effective for rapid cleaning of automotive and domestic windows. For rapid cleaning of automotive and domestic windows. Suitable for glass, acrylic, plastics and other non-absorbent surfaces. A clean windscreen and side windows are essential for safe driving. 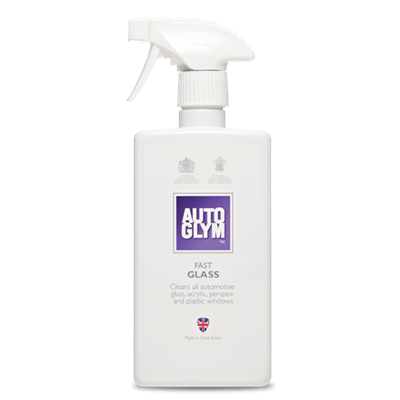 Autoglym provides a super spray-on cleaner for rapid window cleaning both inside and out to produce a crystal clear, smear free finish on glass and plastic windows. 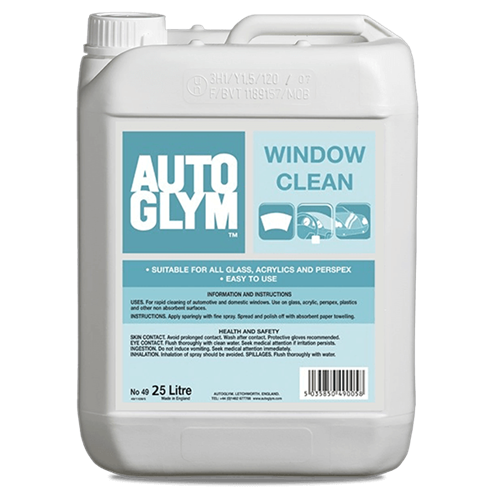 Autoglym Window Clean is free of abrasives, silicones and waxes and leaves no residue. 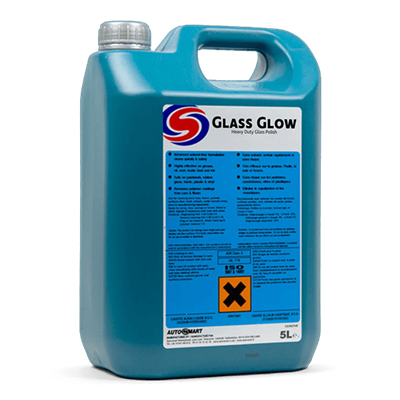 As it contains no abrasives, it is especially recommended for use on acrylic and plastic windows where an abrasive cleaner could etch and haze the surface with frequent use. 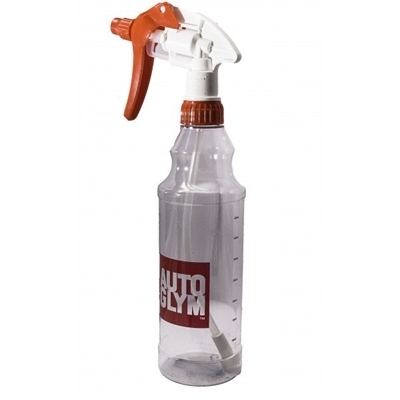 Autoglym Window Clean can also be used on interior plastics to remove dust, and on paintwork to safely remove insects, tree sap and bird droppings if immediate washing is inconvenient. Many domestic glass cleaners contain wax and silicone for cosmetic effect but may cause dangerous windscreen smearing in wet weather if used on your car.